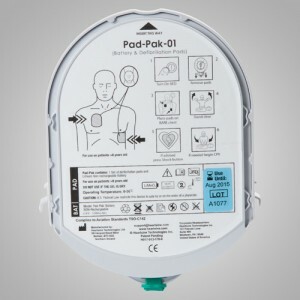 This sturdy and easy to clean defibrillator was cabinet is recommended for storing your AED where it will be easy to see and access at all times. 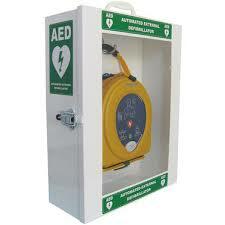 With Australian Resuscitation Council approved AED signage, this inexpensive cabinet is a must. 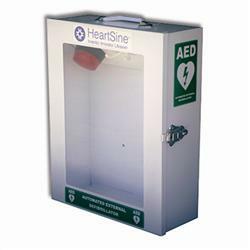 Time taken to deploy defibrillators that are housed in this easy to see cabinet is reduced because the defibrillator becomes such a commonplace site that everyone knows where it is! 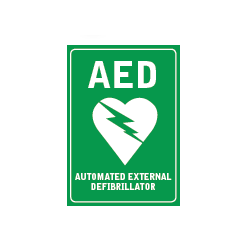 A lot better than placing the defibrillator inside a cupboard that is not in view of your staff or patrons.